"We raise the profile and recognition of skilled people, and show how important skills are in achieving economic growth," say WorldSkills. 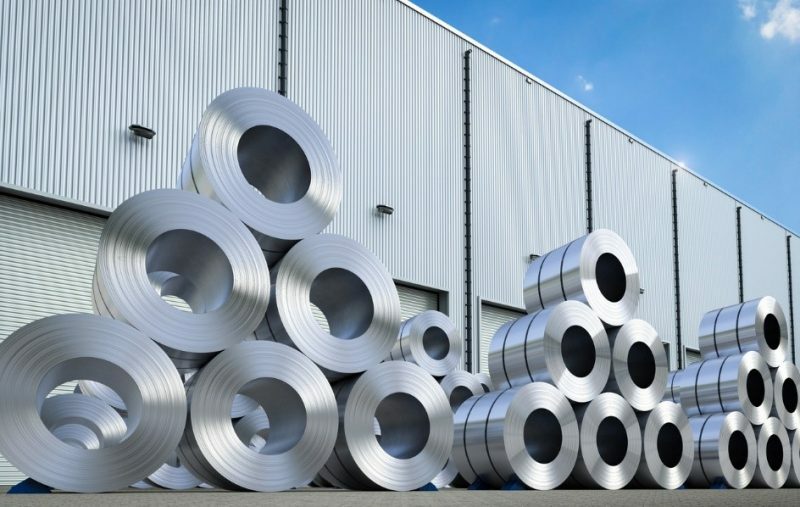 Brunswick Corporation, Consolidated Engineering Company, Shapiro Metals and Vesuvius USA are the latest companies to have boosted the membership figures of the Aluminum Association. 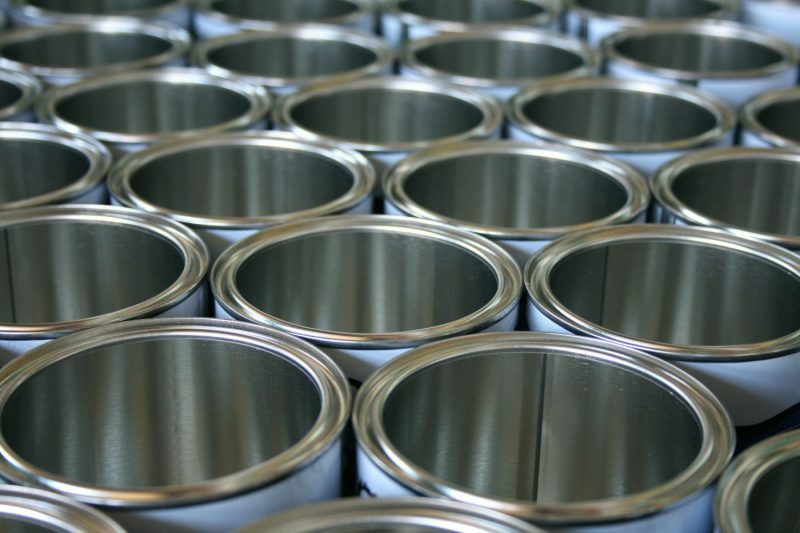 Robert Budway, President of the CMI, addresses President Trump in a letter in which he urges the President to protect the American food supply and to reject quotas on tinplate steel and primary aluminium. 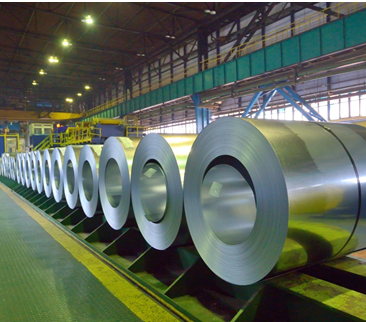 Novelis, a global leader in aluminium rolling and recycling, has invested $175 million at its Pindamonhangaba plant in Brazil, located in the Paraíba Valley, between São Paulo and Rio de Janeiro. 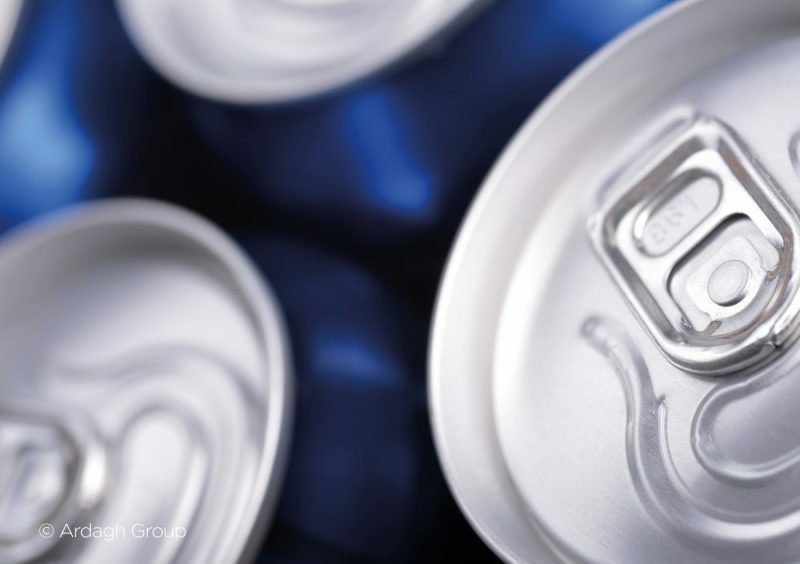 Flanders to welcome its first can manufacturer capable of serving local beverage and brewing companies. 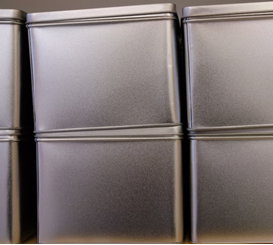 REACH has agreed to authorise the continued uses of chromium trioxide for the passivation of tinplated steel (ETP), and for the manufacture Tin-Free Steel / Electrolytic Chromium Coated Steel (ECCS). 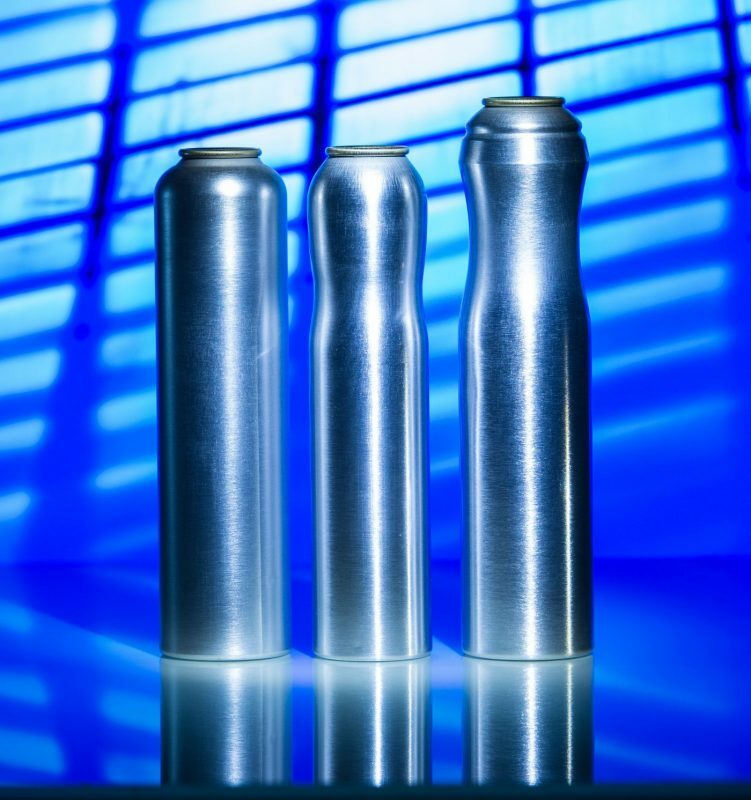 AEROBAL, the International Organisation of Aluminium Aerosol Container Manufacturers, reports that 2018 was yet another record year for the aerosol industry. 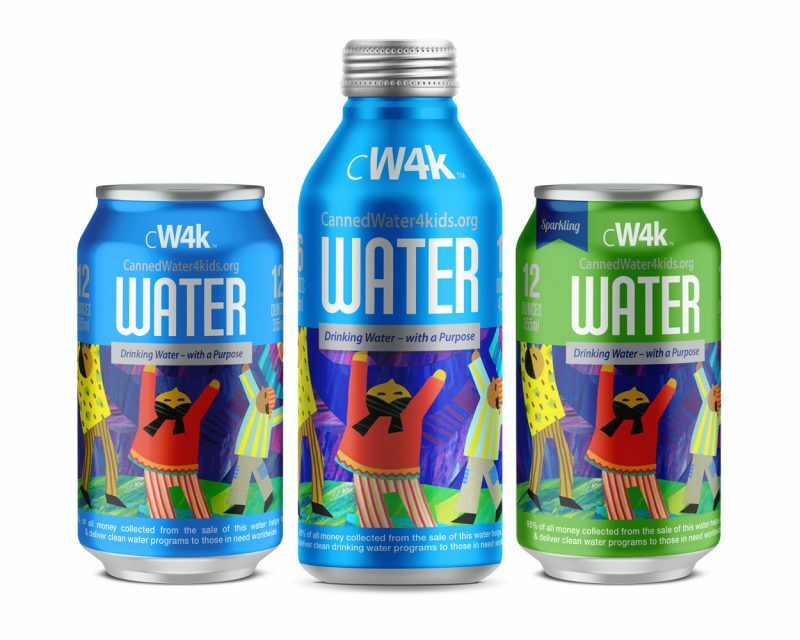 MilwaukeeWarehouse, warehousing, distribution and Inventory management company, based in Milwaukee, Wisconsin has become the latest firm to sponsor CW4K and its mission to ensure all children, worldwide have access to clean, safe drinking water.